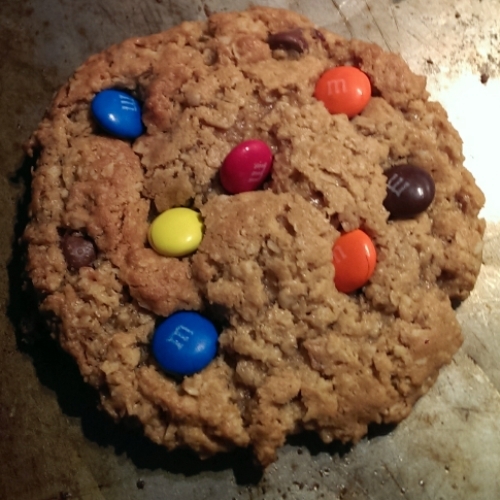 Gluten-Free Monster Cookies are a perfect answer to “What should I make for the bake sale?” Who doesn’t love a giant cookie packed with goodies like peanut butter, chocolate chips, and M & M’s? And even better about this recipe is that it is naturally gluten-free. Get the full recipe for Gluten-Free Monster Cookies. Plus be sure to check out our Gluten-Free Cookies Pinterest board for more cookie inspiration.